How do I immediately prorate subscription upgrades? Normally when a customer upgrades their subscription Stripe will tack on a proration amount to their next invoice. They'll be able to use the upgraded service without actually paying for it. What if you want to prorate the customer's subscription right away? That is, you don't want to wait until the next billing cycle to start, you want to collect the proration amount from them immediately. The logic around the paid attribute above is important, because if the payment fails for some reason you don't want to upgrade the subscription, and you also don't want that invoice to retry automatically. This logic ensures that a customer who's payment fails won't get extra free services while Stripe's automatic retries are happening. 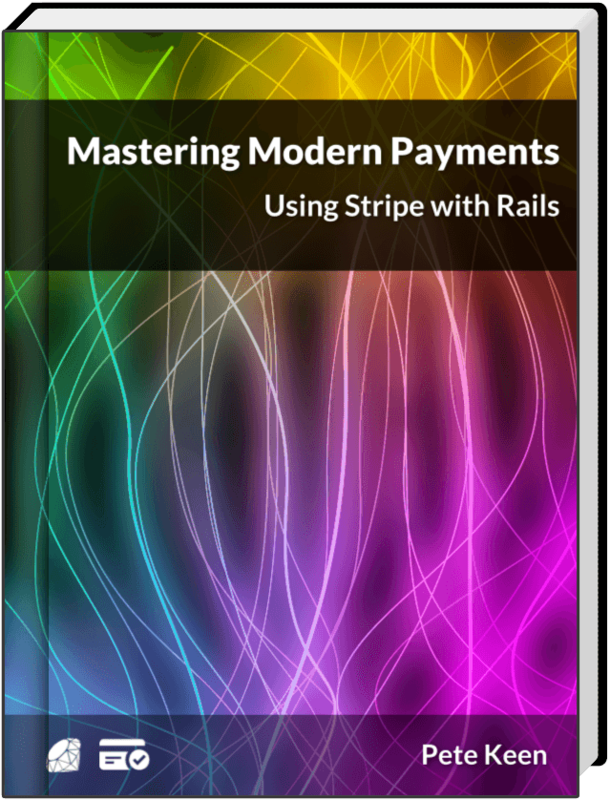 Get a free five part email course all about Stripe and Rails, including the first three chapters of Mastering Modern Payments. Pete Keen has been professional software developer for a decade, building payment systems and other software for companies large and small. He blogs here and at petekeen.net.